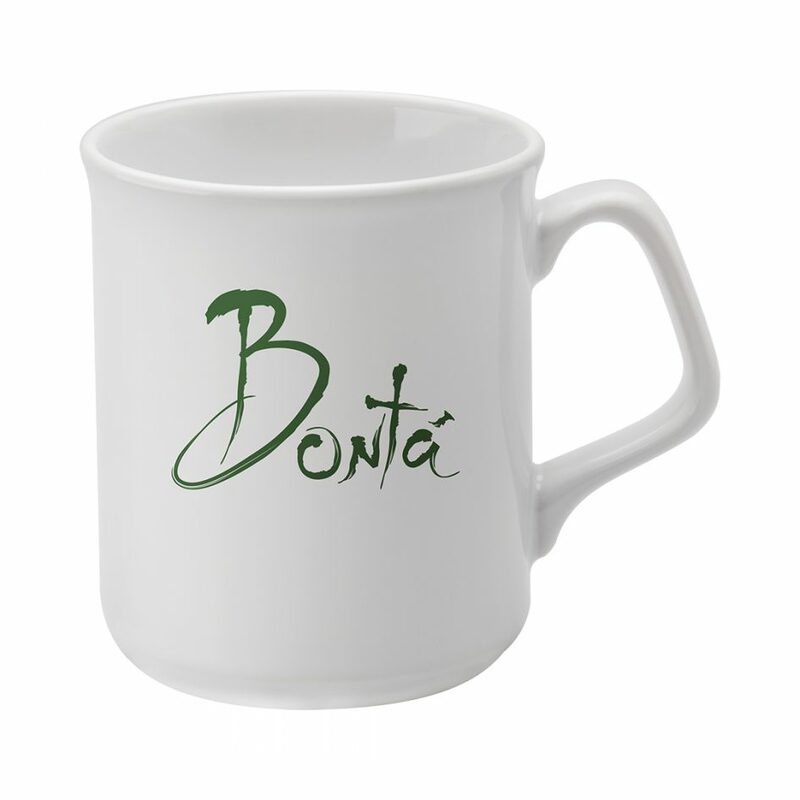 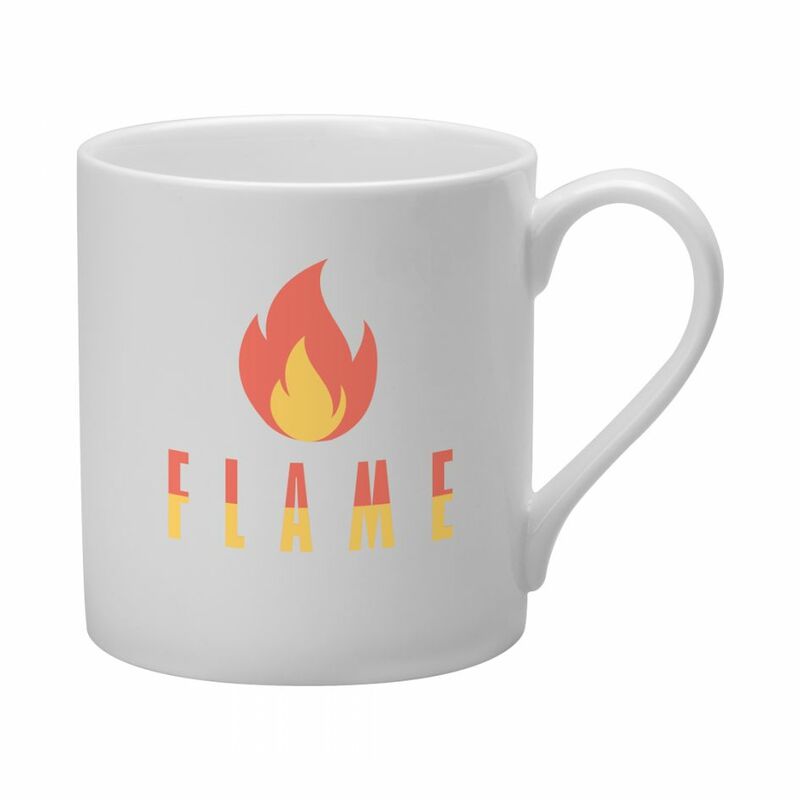 The Ash mug is a popular Bone China shape with a large transfer print area. 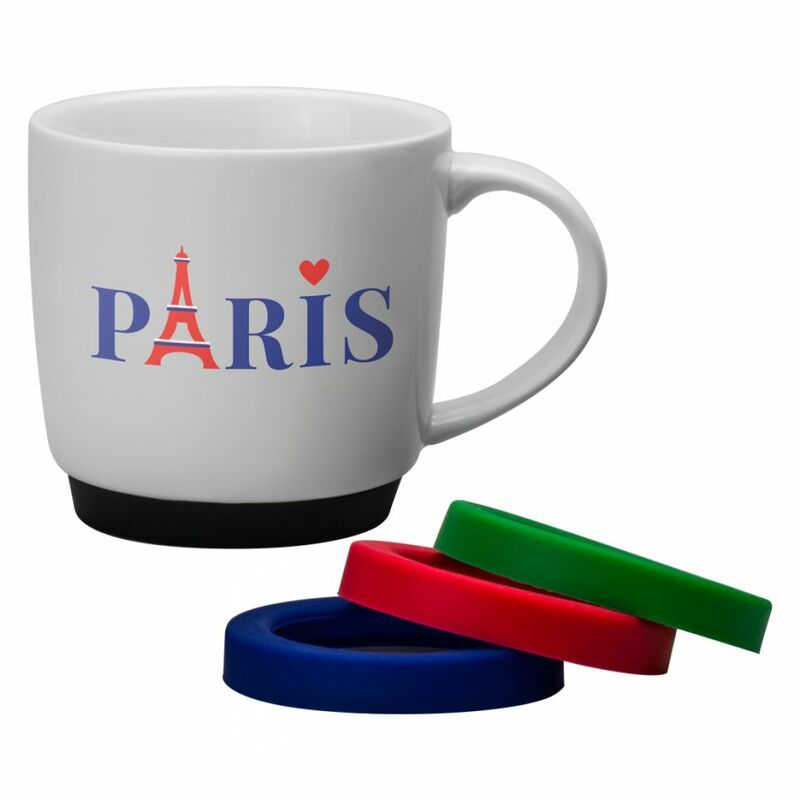 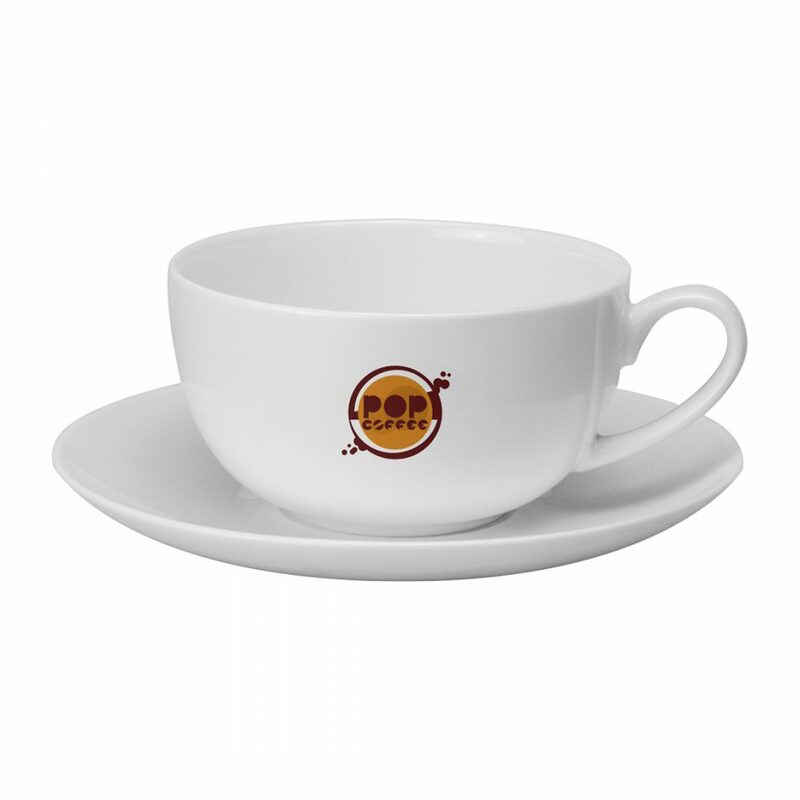 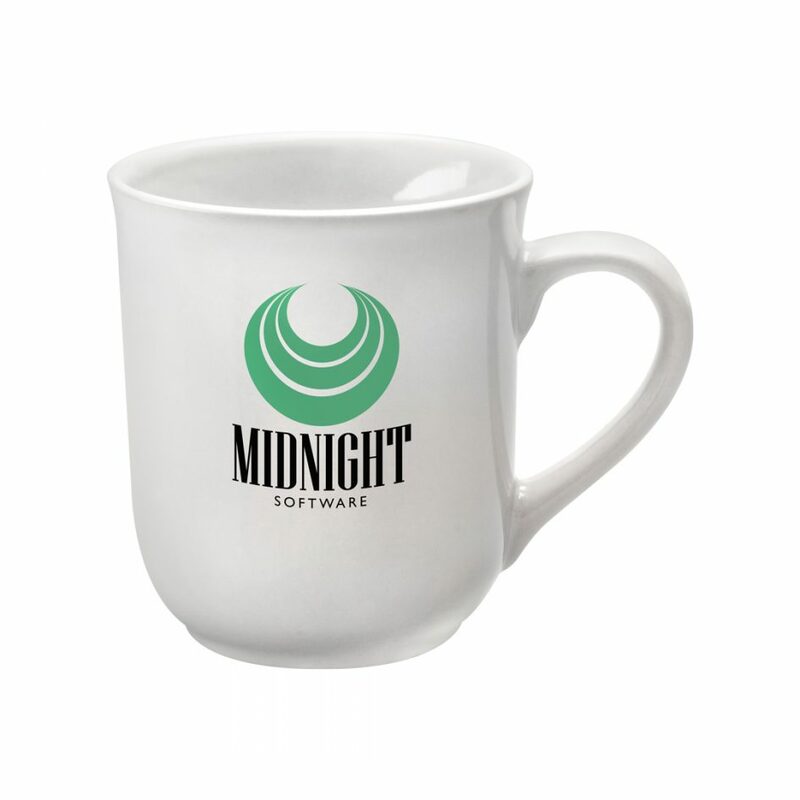 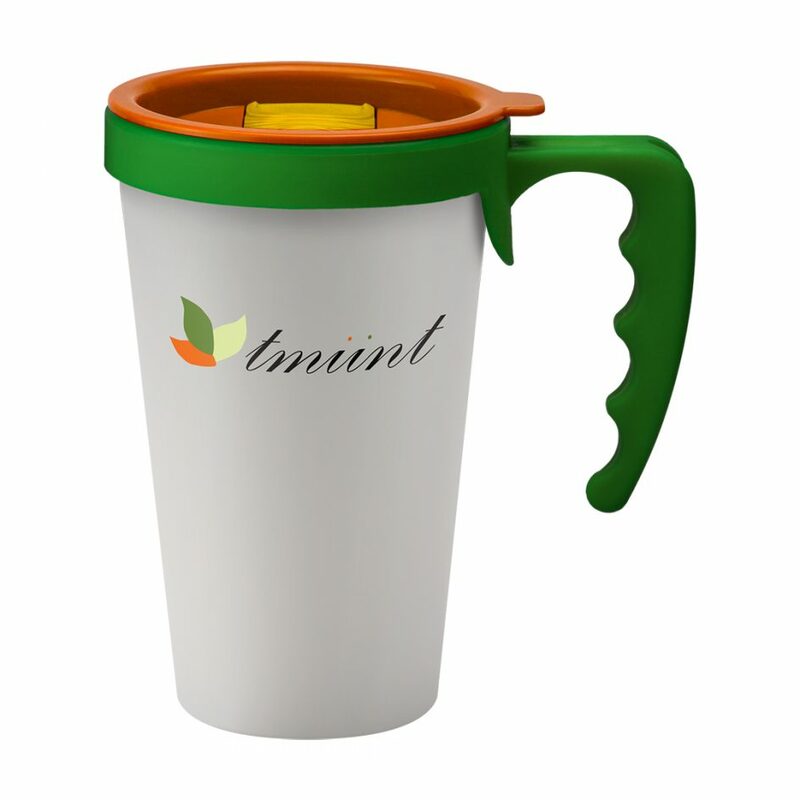 The straight-sided mug has a gloss white finish, perfect for digital or transfer printing. 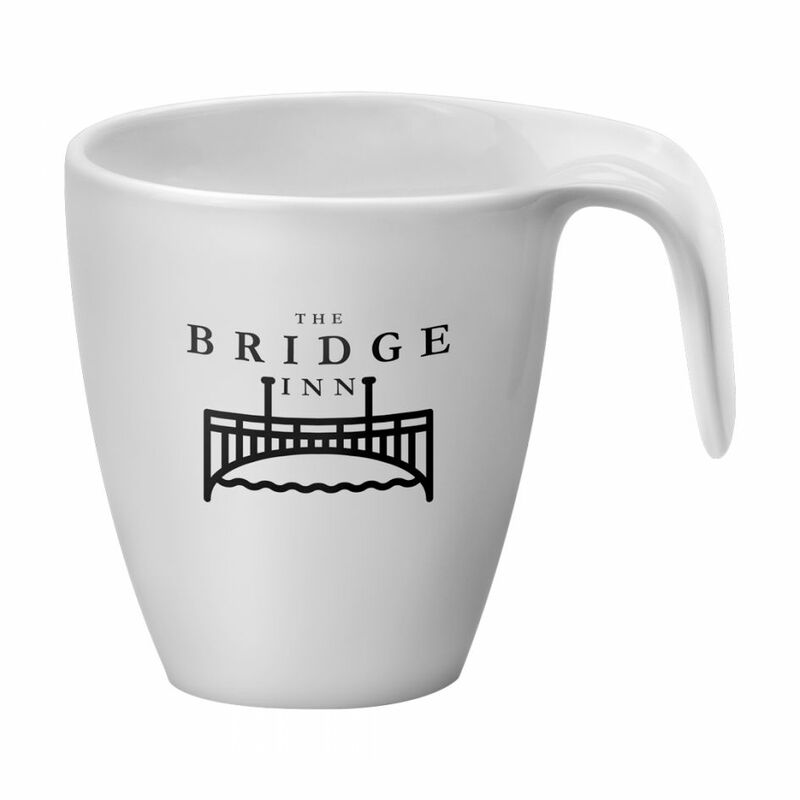 Slightly larger than most other mugs, the Ash combines practicality with a classic mug shape.